Nothing to repair, repaint or replace. PVC wall cladding, the perfect solution for any home refurbishment project. A Quick and Easy Home Improvement Project. PVC Cladding is incredibly quick and easy to fit making it the ideal solution for any home improvement project. Each board is designed to interlock with the next making it plain sailing for your installer. No awkward cuts to make, no preparation of boards, and no time consuming painting. Each style of cladding comes with a standard range of trims and finishing accessories to ensure simple installation for your builder or fitter. Boards are very light to handle so a single wall can often be clad in a day. With a wide choice of colour boards there is no painting or waiting for drying time giving you the flexibility to be creative with colour whilst at the same time giving you a quick and straightforward home makeover. 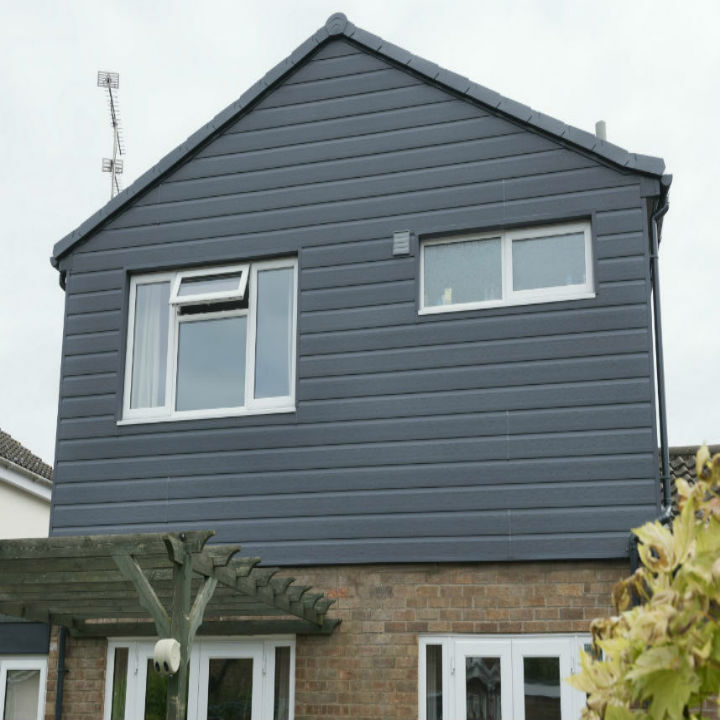 We would recommend using a local installer who is familiar with the cladding range and is used to fitting on a regular basis. It’s not always easy to understand the reaasons why PVC is a good choice for your home. We’ve put together a quick guide to help explain the benefits of pvc and how it’s a cost effective and long term choice.